SUP Camping – What Do You Think About Insects as Food? 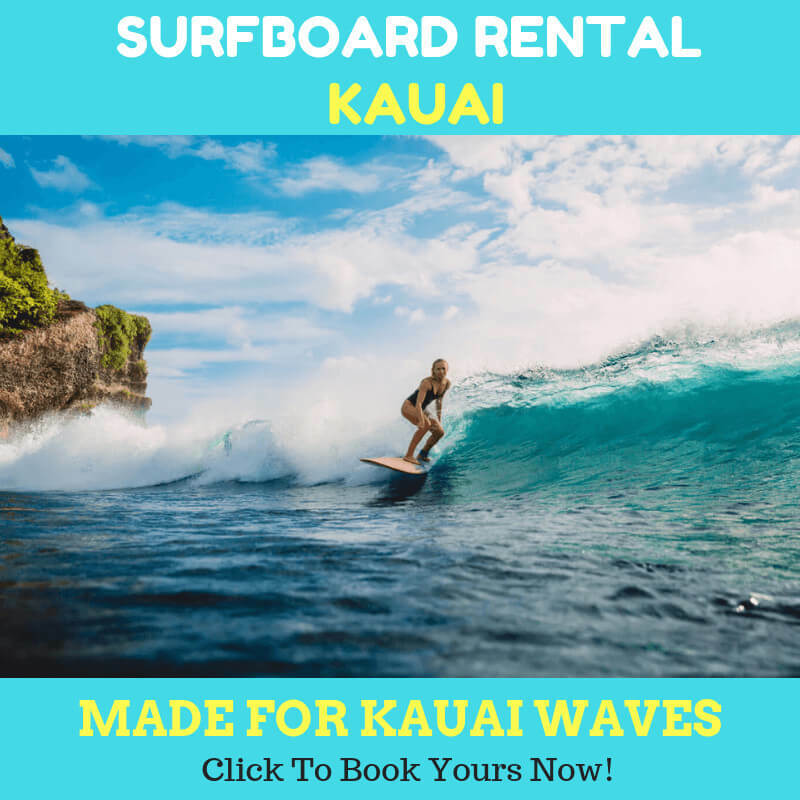 You have planned your kauai stand up paddle board camping activity well and been confident that you can make it with your friends. You may say that you don’t need any forage at all because you have stored enough food for weeks even month. While it might be true, there are some situations that you might need to clarify. How if your foods are rotten? How if the omnivores stole your foods?How if other groups need your foods? How if, by chance, other group stole your foods? Anything can happen while you are camping. A situation like a fire, flood, and other natural causes can affect your SUP camping activity too. Obviously, there will be many scenarios to think when you are SUP camping with your group. But for whatever reason, you might need to collect some extra protein from the wildlife. As you know, meat is the primary source of the protein for most folks. So, it does make sense if you learn about trapping and hunting skills. Or, at least there is someone who is able to do it in your group. Not to mention that you will need to bring the right equipment to do the activity. Besides the conventional meats in the wood, what else you can take for the protein? You might’ve heard that bugs are a great source of protein. However, there will be difficulties when finding this food source. First, you need to find plenty of them for your group. Second, you will need to be bold to chew and swallow the insects. You need to eliminate the idea that it is a gross food to eat. Insects are indeed the more sustainable source of protein. It might help you with your appetite, insects are related to animals like shrimp, crayfish, lobster, and crab. It is best to find the large insects or few batches of smaller insects. You will need to monitor the strategic spots for hunting like loose bark, stumps, and long grass. There are thousands of edible kinds. 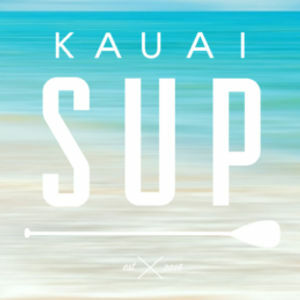 You don’t need days to learn all of them in Kauai. Termites, ants, beetles, caterpillars, cicadas, crickets, grasshoppers, worms, cicadas, amongst the other insects are edible kind. So, you can rest assured to be safe when eating them. Not to mention that you can find plenty of recipes coming from locals. There is a downside though. Insects are healthy to eat, but they are not friendly with folks who have allergic reactions to crustaceans foods. If you are allergic to crab, shrimp, or others, you will need to take them with caution. 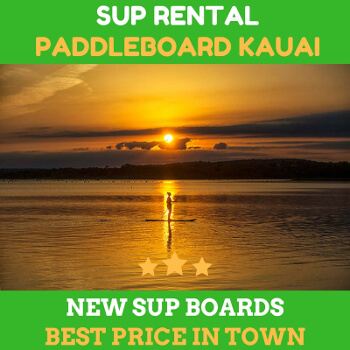 So, grab your kauai stand up paddle board now and have fun in the wilderness!